The Rev. 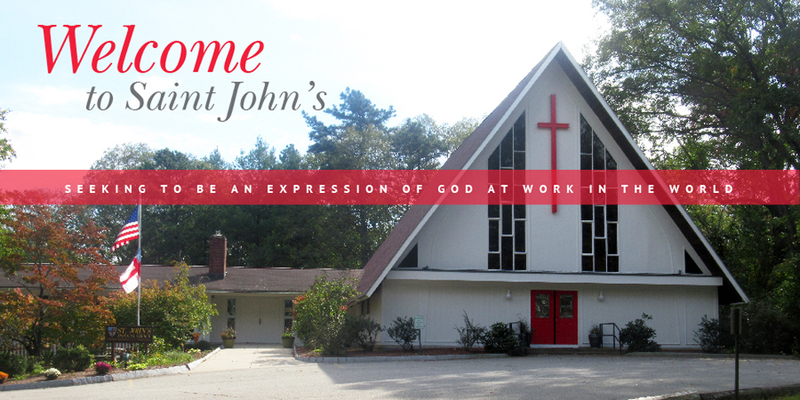 Kathy McAdams, new Rector at St. John's Episcopal Church, and Deacon Chris Beukman, will offer "Ashes to Go" and blessings at Franklin Depot from 5:00 - 8:00 AM on February 14 (Ash Wednesday). A slower-paced, solemn service will be offered at the church at 7 PM. Everyone is invited.